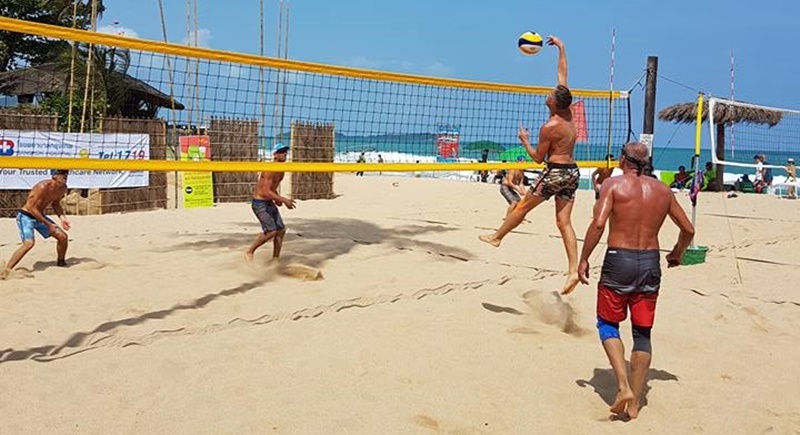 BEACH VOLLEYBALL: Following the huge success of the inaugural Samui Open Beach Volleyball Tournament last year on Koh Samui, an even bigger and better beach volleyball tournament will take place on February 17-18. RUGBY: Rugby fans around South East Asia and in Bangkok in particular, get ready, the Bangkok International Rugby Tens are almost here. 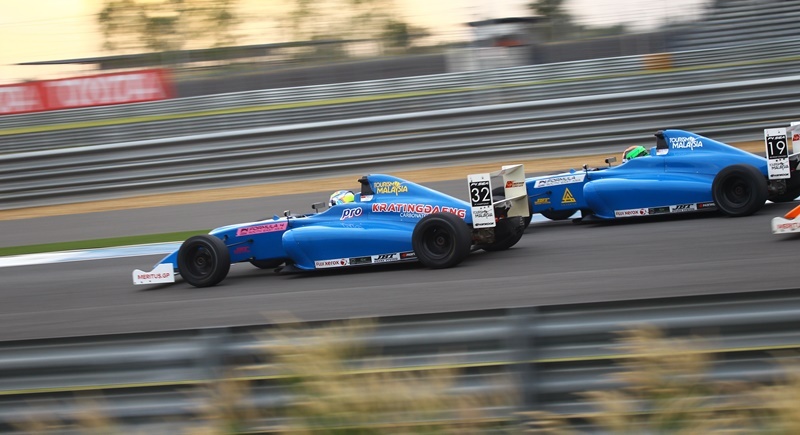 FORMULA 4: The Formula 4 South East Asia 2017-18 Championship – fueled by Petron – supported the Asian Le Mans ‘12 Hours of Buriram’ event with a 100,000-strong grandstand on Thailand’s Children’s day. 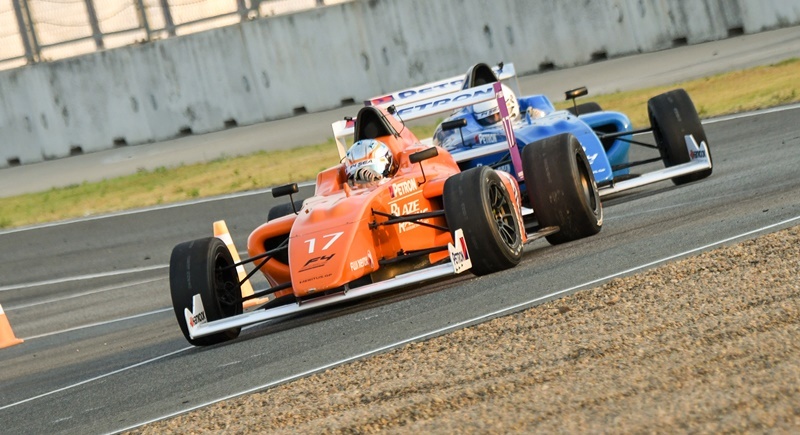 F4 SEA: The Formula 4 South East Asia Championship – fuelled by Petron – kicked off in a storm of action yesterday (Jan 12) with the first four races of the weekend at the Buriram United International Circuit. 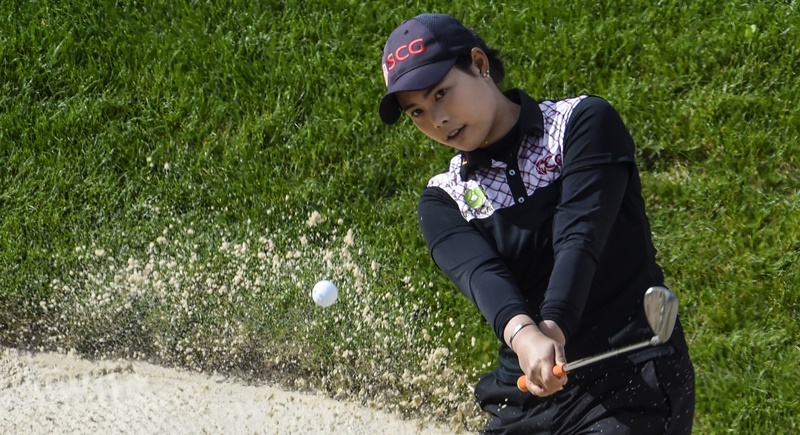 GOLF: Moriya Jutanugarn is aiming to win her maiden title on the LPGA Tour this year. “It was a good campaign last year,” Moriya said after she and sister Ariya signed a new one-year sponsorship deal with SCG on Monday (Jan 8). 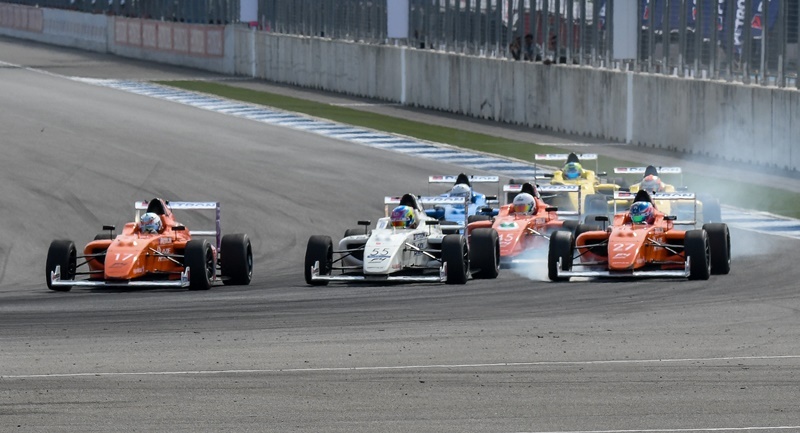 F4 SEA: The New Year has dawned a fresh start for the F4 SEA – fuelled by PETRON – calendar. 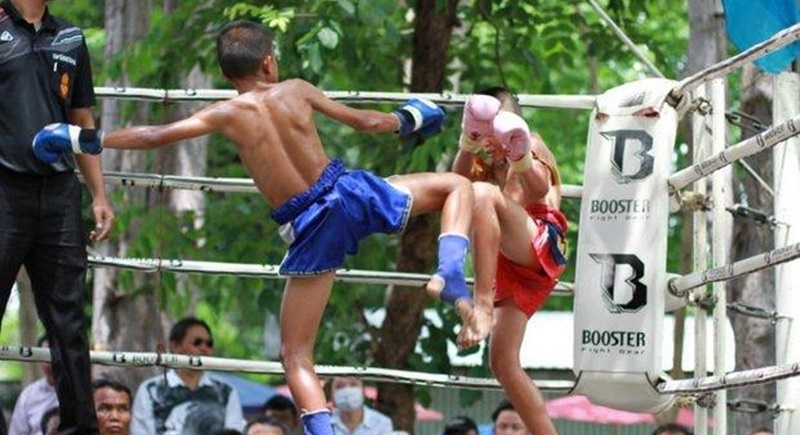 This event takes place on the second weekend of the year in Thailand’s premier motorsport playground, Buriram United International Circuit, supporting Asian Le Mans on Children’s Day. 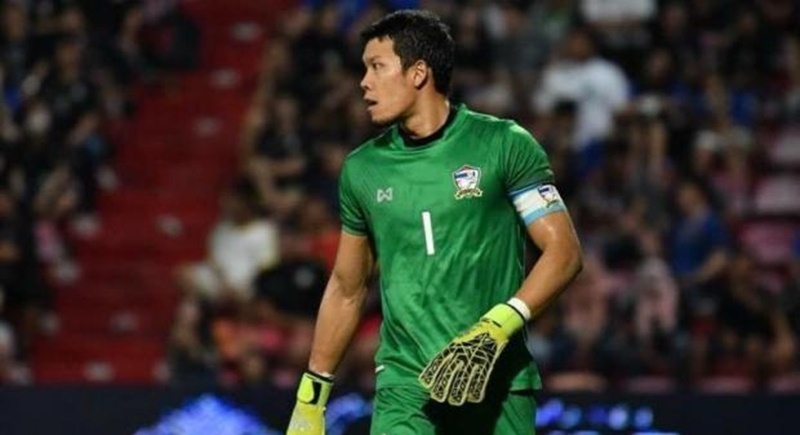 FOOTBALL: Thailand goalkeeper Kawin Thamsatchanan will join Oud-Heverlee Leuven (OHL) later this month, the Belgian second division club said yesterday (Jan 9). 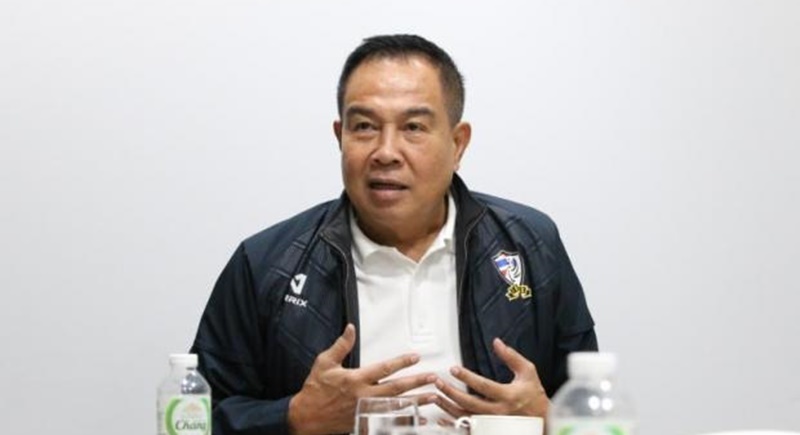 FOOTBALL: Worrawoot Srimaka, assistant coach of Thailand’s U23 team, is hoping North Korea will wilt under the burden of expectations when the two sides meet in their opening Group B game of the AFC U23 Championship on Wednesday (Jan 10). 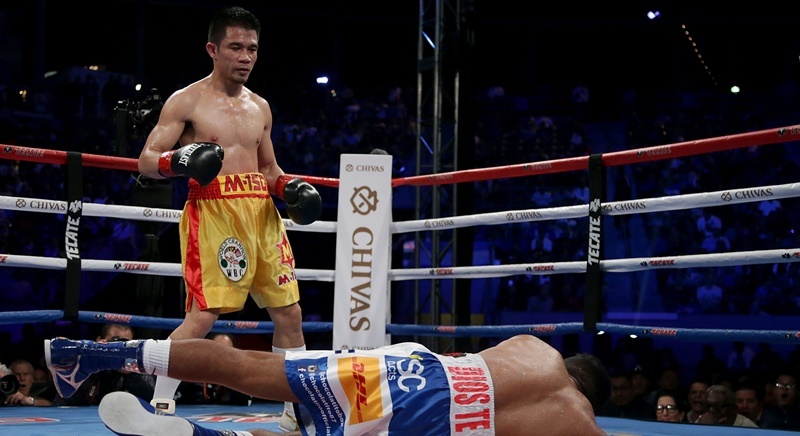 MUAY THAI: Wearing red lipstick and a pink sports bra, Nong Rose trades blows with her twin brother in a Thai boxing gym, preparing for a foreign debut that will make her the first transgender fighter to enter the ring in France. 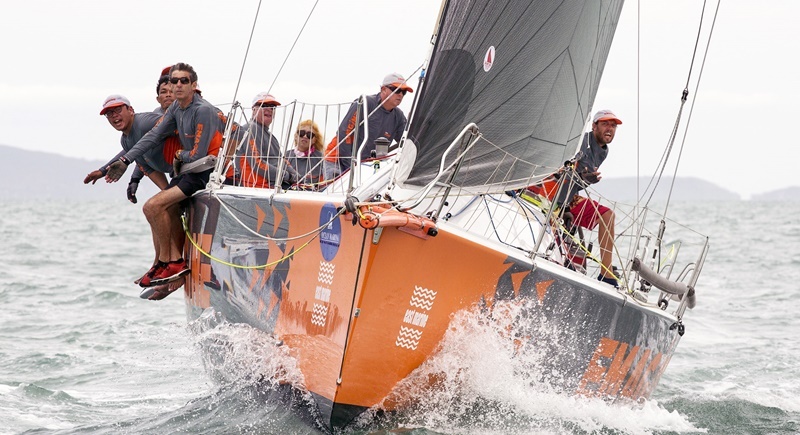 SAILING: The Notice of Race (NOR) has been published for the 14th Top of the Gulf Regatta Presented by Ocean Marina and entries are now being taken. 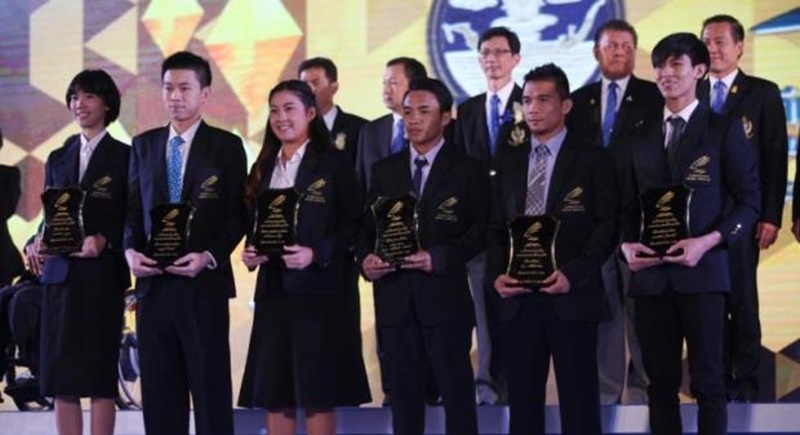 FOOTBALL: Thailand coach Zoran Jankovic believes his team has the ability to beat North Korea in the first match of the AFC U23 Championship in China on Jan 10. 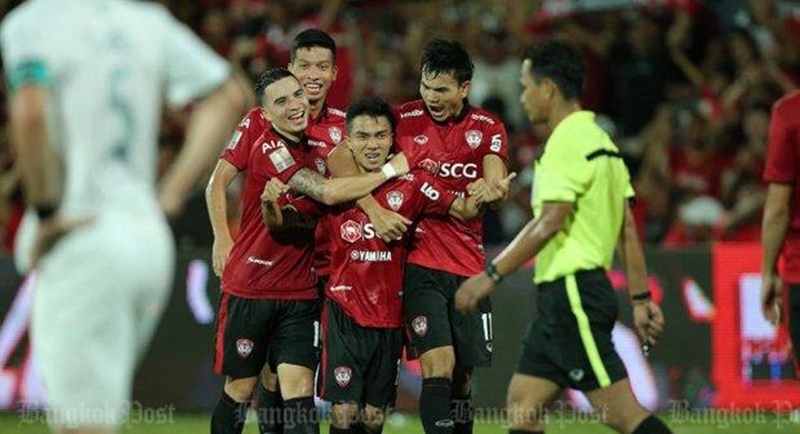 FOOTBALL: The Football Association of Thailand (FAT) will be experimenting with the Video Assistant Referee (VAR) technology in a bid to tackle growing concerns over substandard officiating. 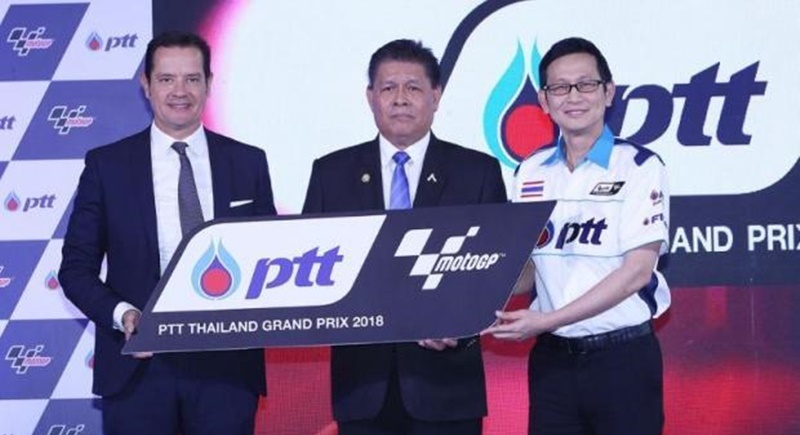 MOTOGP: PTT Plc has become the main sponsor of the first MotoGP in Thailand next year. The event, to be held at Chang International Circuit in Buriram from Oct 5-7, 2018, will be officially called the PTT Thailand Grand Prix. 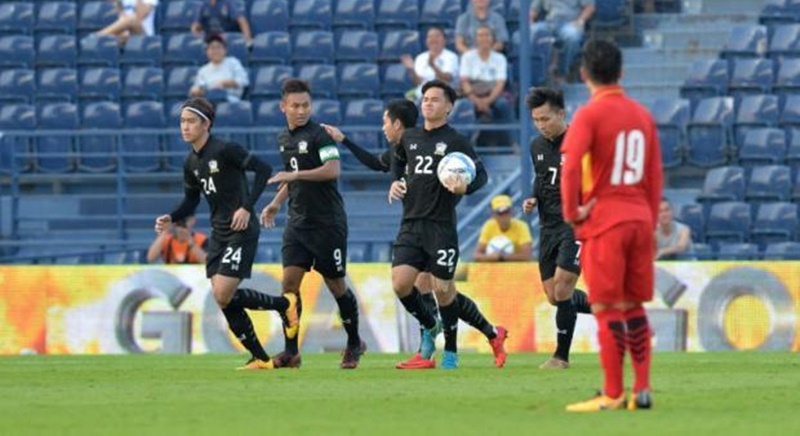 FOOTBALL: Thailand U23 team’s campaign at the inaugural M-150 Cup which started with a bang last week ended with a whimper yesterday (Dec 15), losing to Southeast Asian rivals Vietnam 2-1 and finishing a disappointing fourth. VOLLEYBALL: Thailand have been handed a tough draw in the first round of the 2018 FIVB Volleyball Women’s World Championship in Japan between Sept 29-Oct 20 2018. FOOTBALL: Players’ wages should be more equal while stiffer legal penalties and new technology should be introduced if corruption in football is to be stamped out, a seminar was told yesterday (Nov 30). 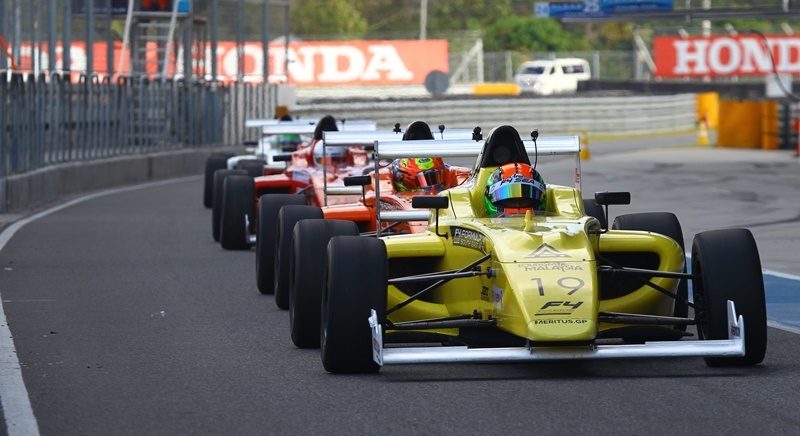 FORMULA 4: Racing fans in Thailand are in for a treat, as the fastest teens in South East Asia are coming to Buriram International Circuit for the FIA Formula 4 South East Asia (F4 SEA) Championship for not one, but two events!